Brexit is “a very negative project” but has nonetheless helped to revive the popularity of the EU and spur demands for change, the European Parliament’s pointman on divorce proceedings said yesterday (28 September). 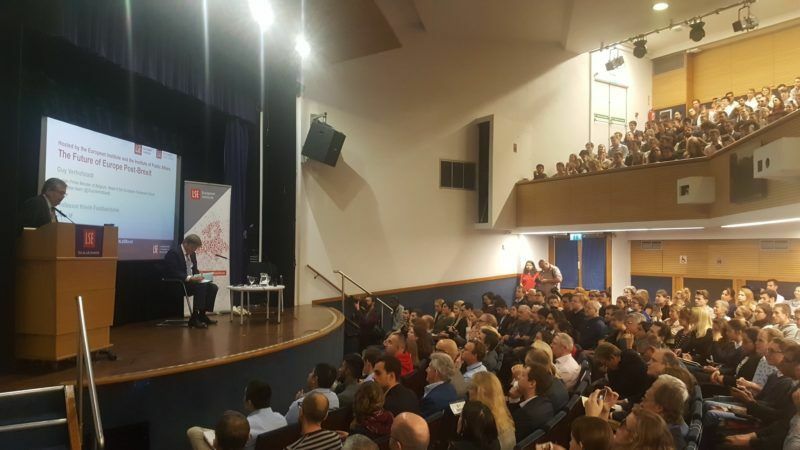 “I continue to believe that Brexit is a very negative project, that is, in fact, a waste of time and energy,” Guy Verhofstadt said in an address at the London School of Economics (LSE). Addressing an audience that included London Mayor Sadiq Khan, the outspoken Europhile said Britain’s decision to leave the bloc amounted to “the destruction of a strong political bond that made people on both sides of the Channel richer, freer than ever before”. Verhofstadt’s speech came hours after the fourth round of Brexit talks concluded in Brussels. 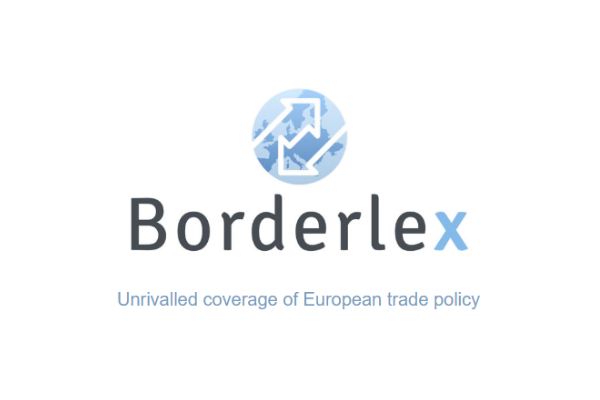 The EU’s chief negotiator Michel Barnier said it had been a “constructive week” but warned it would take “several weeks or months” before adequate progress was seen on key issues. The two sides have for months clashed over the EU’s three priorities – citizens’ rights, the Irish border and the bill for leaving the 28-nation bloc. Brussels has said significant progress is required on all three issues before it will discuss its future relationship with Britain. In an effort to get talks back on track, British Prime Minister Theresa May last week promised to meet the country’s financial commitments for at least two years after it leaves on 29 March 2019. “It’s not solved at all,” Verhofstadt said of the Brexit bill, adding that he did however believe a final overarching deal would be reached. Verhofstadt also warned the European Parliament would need “four or five months” to discuss the withdrawal agreement and give it their approval ahead of Brexit Day. Britain’s decision in a referendum to leave the bloc was described as “a failure” by Verhofstadt, who nonetheless saw a positive side to last year’s shock vote. “Since Brexit I see that the mood has reversed, in a certain way the European Union regained popularity,” the former Belgian prime minister said. “People are less critical now of the union. They want to reform Europe – not to leave Europe, not to destroy it,” he said.